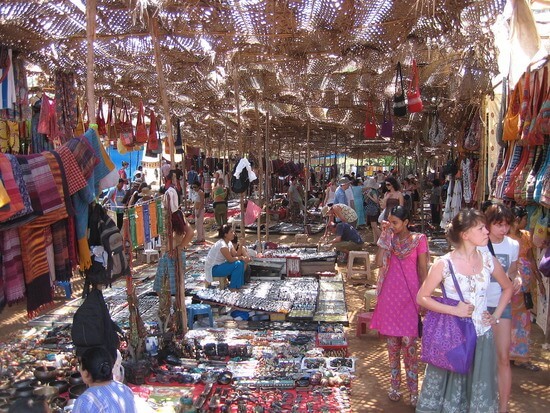 The Anjuna Flea Market is one of the most vibrant and popular markets in North Goa. Organised every Wednesday between 8 am in the morning till late evening, this market has become the primary attraction of Anjuna Beach. Amidst the hustle and bustle of the lively crowd you’ll find CDs, books, tea, spices, handicrafts, garments, junk jewellery and numerous funky items. By sundown the local bands gather to liven up the evening with live performances. 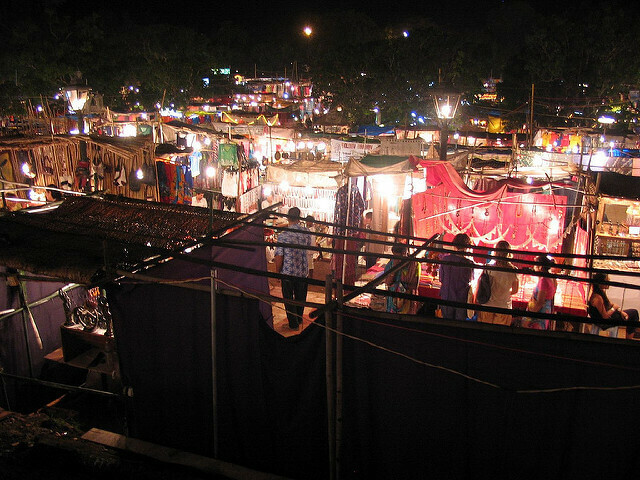 Every Saturday from 6 pm till midnight the Arpora Saturday Market enlivens the spirit of Goa. Local and international designers bring together a massive collection of irresistible goods that you just can’t miss. Rummage through the endless pile of clothes, bags, shoes, handicrafts, trinkets, leather accessories and a whole lot of other things. The tequila and the DJ stand add the charm to the most exclusive shopping experience here at Arpora Saturday Night Market. Shop till you drop at the Mackies! Every year starting from November to April this little market becomes the centre of attraction for all shopaholics coming to Goa. It’s a Saturday night market that starts at 6 pm till stock runs out. If you are looking for that perfect souvenir to take back home this is the place you should be. 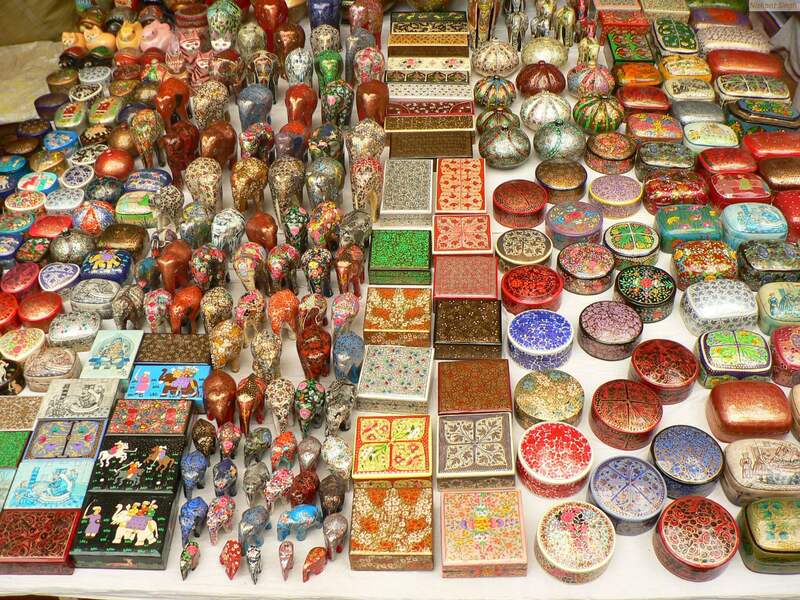 Pick up Goa’s best spices, handicrafts, brassware, pottery pieces and many more. Also, don’t miss out on the vivacious cultural shows that are held here at the peak hours. While looking for holidays in Goa make sure that you include a shopping trip in your itinerary & visit the vibrant flea markets in Goa.